this moment is why i love photography. and snuggling together on the futon in the playroom. 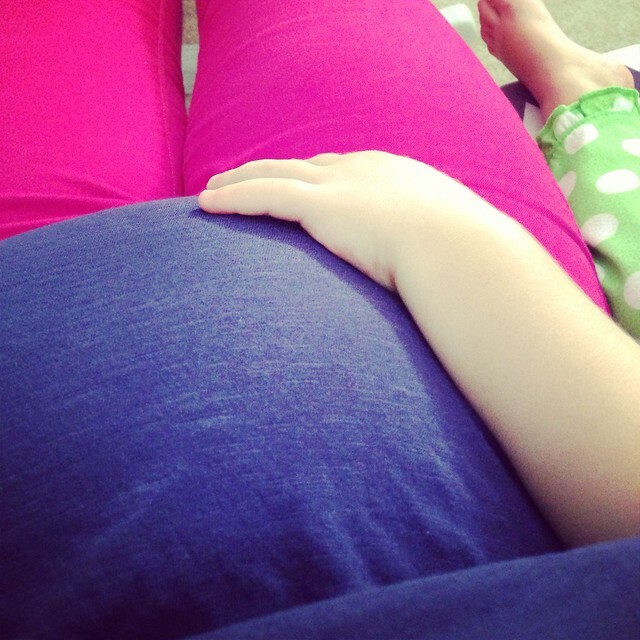 my growing belly is becoming the perfect armrest. she was even oblivious to how squirmy the baby was being at that moment. but, she melted my heart. but i’m sure glad i grabbed it before we headed upstairs. but i will cherish it and that moment.